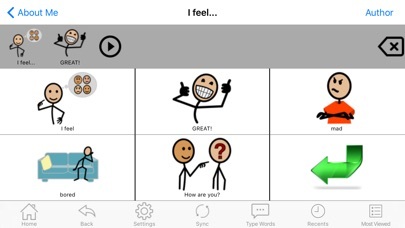 MyTalkTools is an award-winning app that enables over 100,000+ people with communication difficulties to express their needs and desires to those around them. 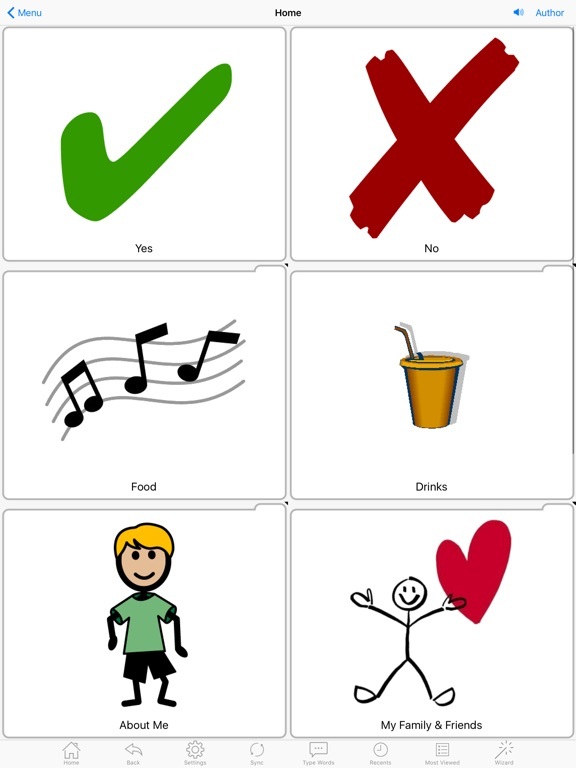 A good solution for people with down syndrome, cerebral palsy, hearing or visual impairments, autism or other diagnoses that impair communication ability. 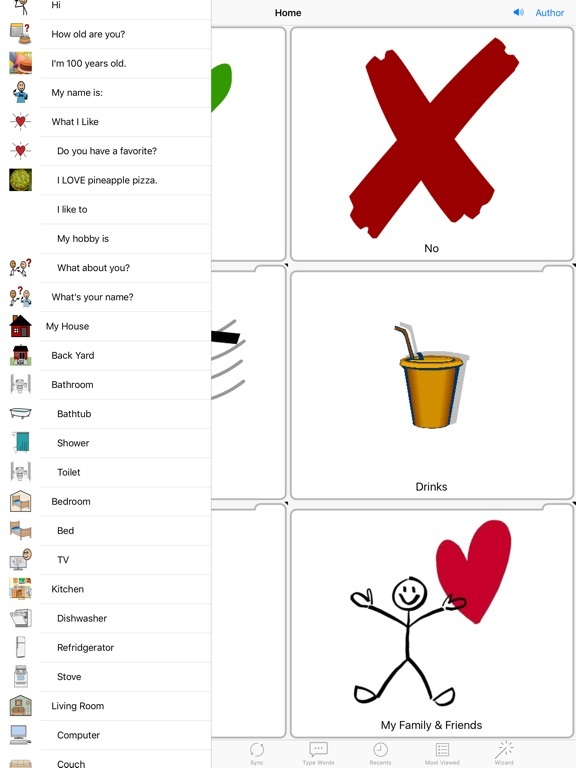 It supports users, teachers, therapists, caregivers and parents with many innovative features. 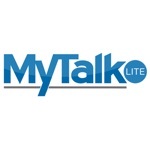 MyTalk Mobile is a complete stand-alone solution. No other software is required. But, we include a 30 day trial of MyTalk Workspace. 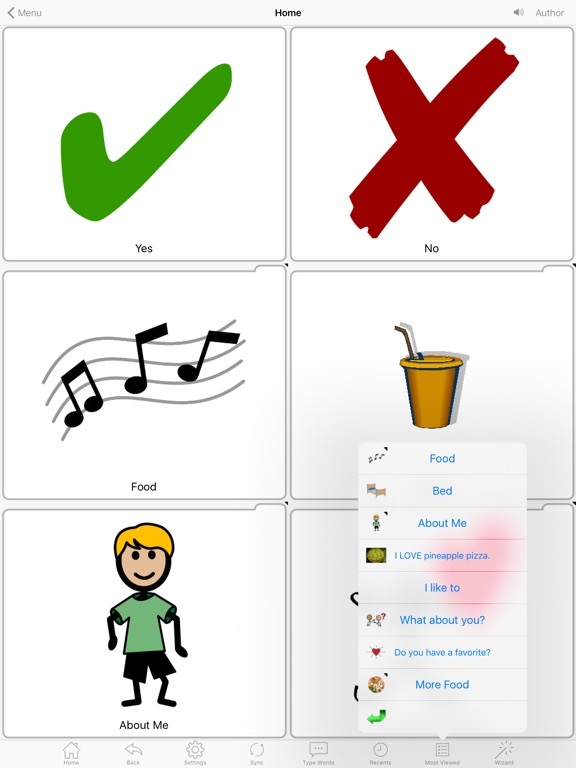 Together, they represent a major breakthrough in augmentative alternative communications (AAC) by making it easy to customize how you communicate through a variety of images, video and audio files including human voice. The only solution that simultaneously supports browser, Apple Watch, Apple TV, iPhone, iPad and iTouch. Create and participate in family and professional communities by creating and sharing libraries of boards, cells, or other media with others. Get pre-programmed boards from our public submissions library. 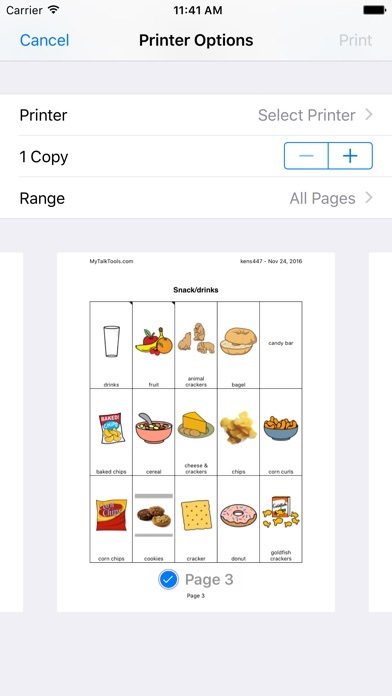 Share PDFs, or on-line working previews with parents, family members, or teachers through email or texts. 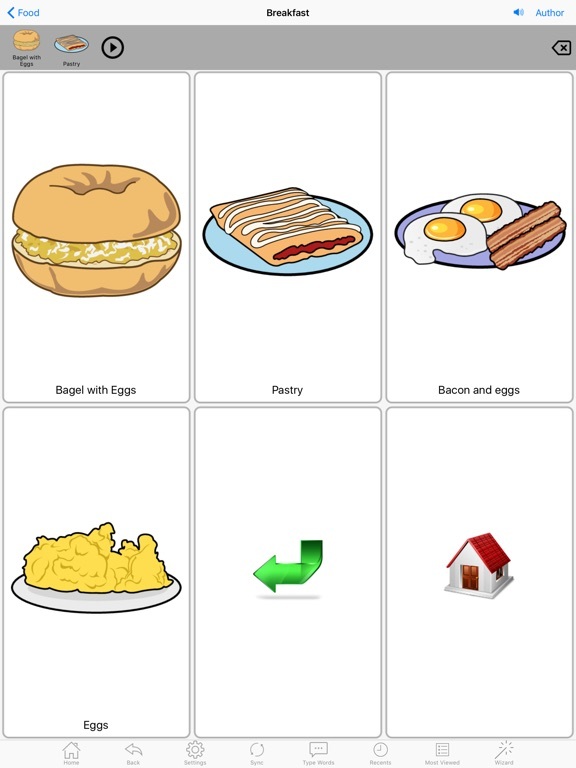 Access to 20,000+ Symbolstix images. Many scanning features to customize to the user’s specific needs. Works directly with many popular switches and can be programmed to support most BT switches. Additional features for visual impairment and other physical limitations including auditory scanning and fine motor adjustments. 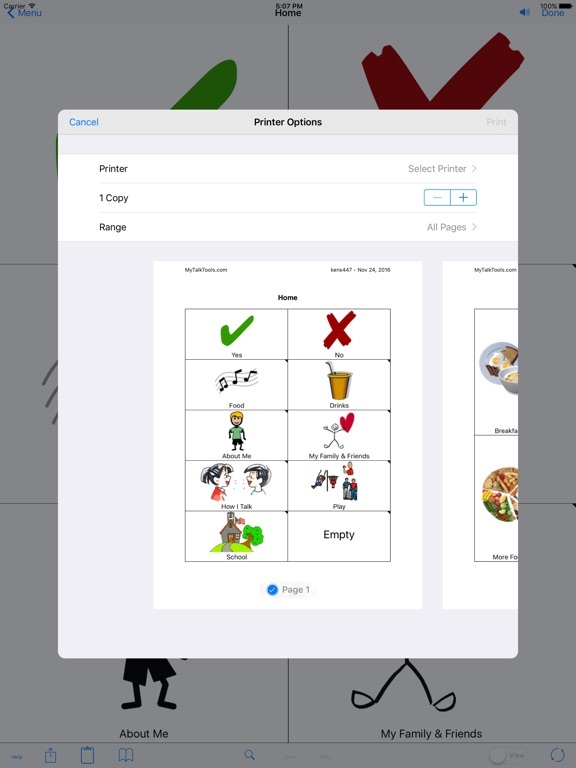 Print hard copy for use without access to a device. Works without internet access. 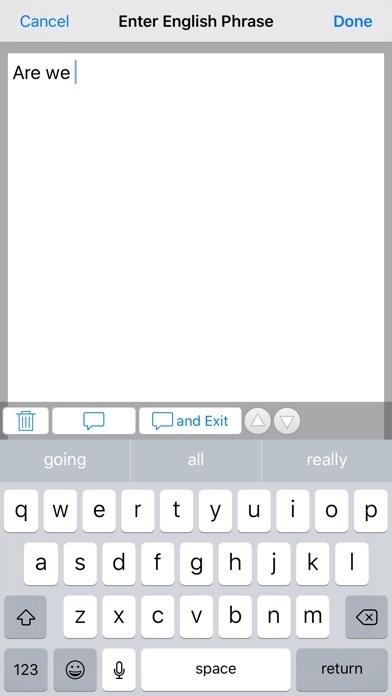 A free text-to-speech voice is included. 100 additional voices available as in-app purchase for most languages including English, Spanish, French, Chinese, Hebrew and others. Bi-lingual support – 2 TTS languages can be used simultaneously. 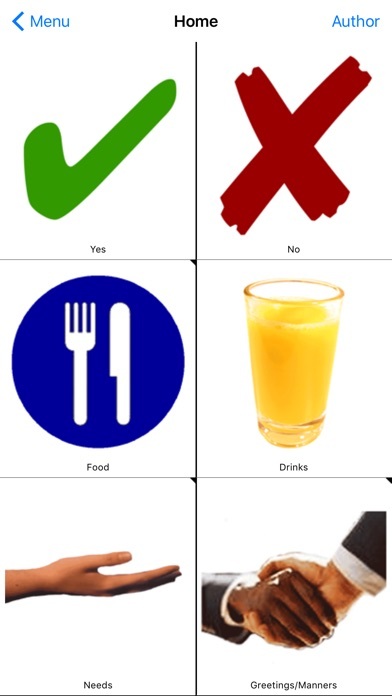 20,000+ Symbolstix images. Photographs, videos and recorded audio are supported. Use videos to enable modeling. Download photos and images from your device, the web, or community libraries. Variable cell sizes, drag-and-drop arrangement, copy or link pages, user logging with geo-context to provide continuous refinement. 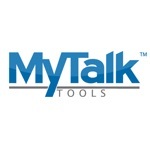 Search MyTalkTools content using apple global search. Integrate with apps – like Pandora, FaceTime or others. Integrate pages with automatic reminders or geo-location reminders (Continued use of GPS running in the background can dramatically decrease battery life). Multiple authors can support a single page using our patented sync technology to merge all changes. 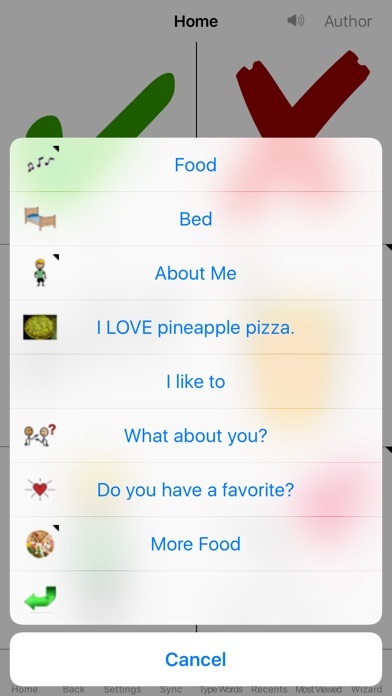 Many, many user interface customization options.